IV is a collection of over 4 card productions, with 4 different variations from each production. I: A one card production done in the action of squaring up the deck. III: A 3 card production that looks like trick photography. Three cards apparently shootout from the center of the deck. 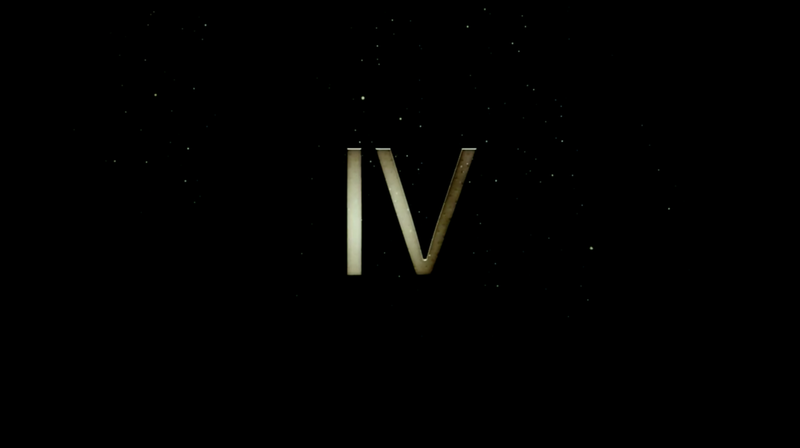 IV: A 4 card production so visual it is almost magical. Produce any 4 of a kind at your fingertips. Sliding doubles: This is a production of a sliding double done with no apparent moves or sleights. A double is shot out of the deck and stays together, which leaves room for many possible effects. Shin goes over 4 different variations for these sliding doubles. Taught in over 20 minutes of detailed explanation, Shin goes over each production, as well as the variations that goes along with it. 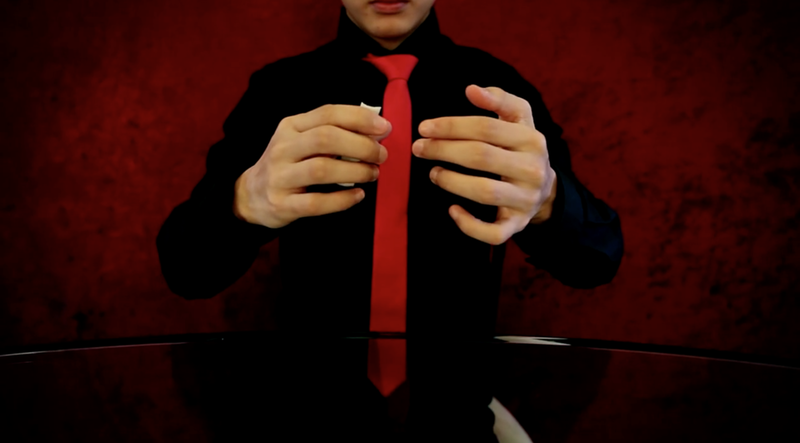 Learn now from FISM - NACM, IBM, WMS winner Shin Lim.